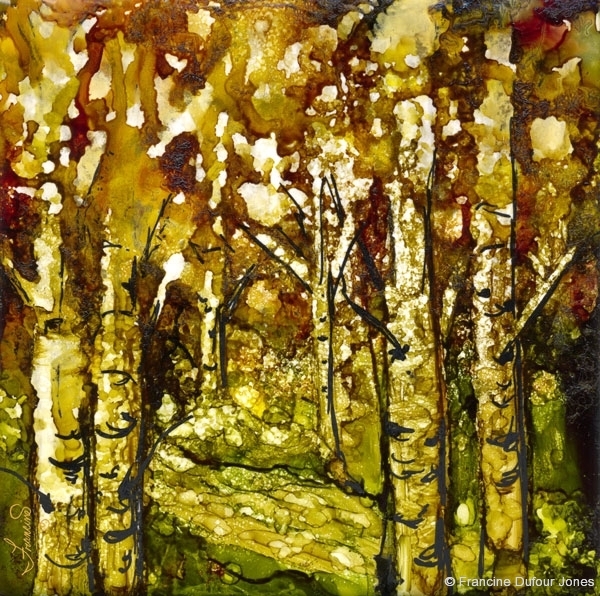 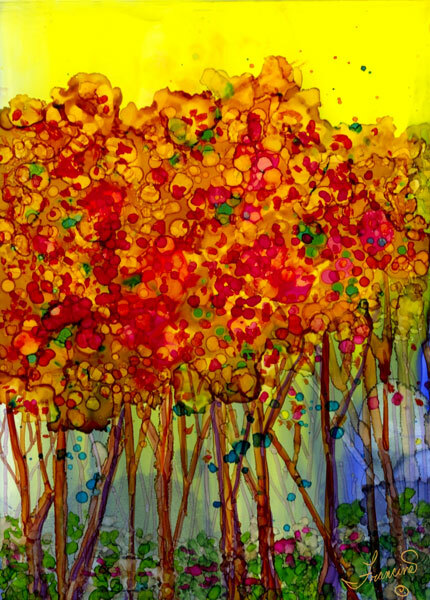 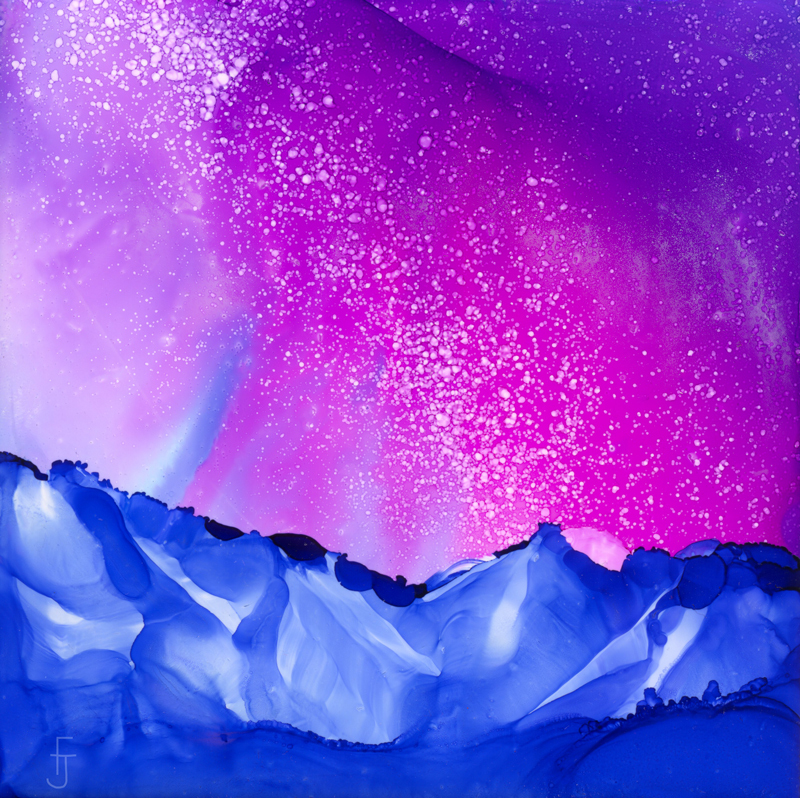 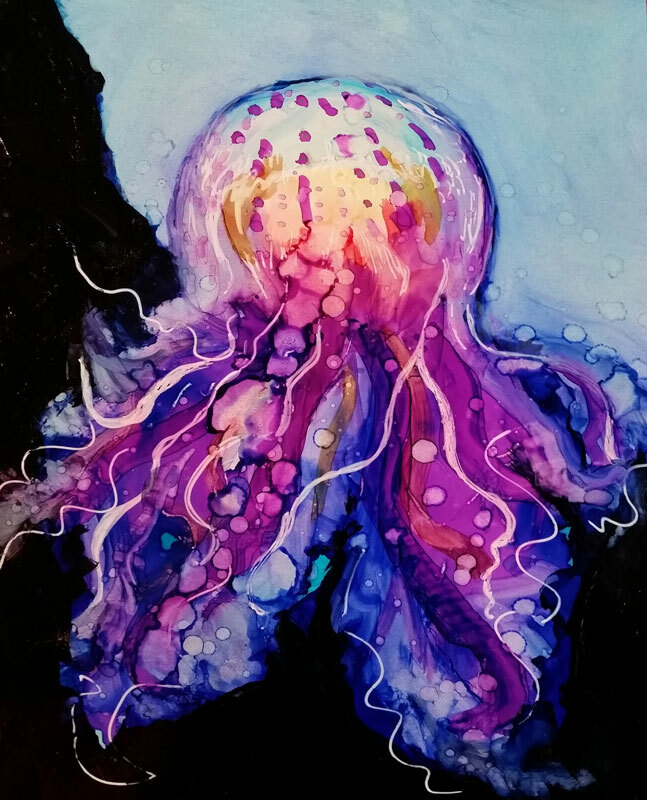 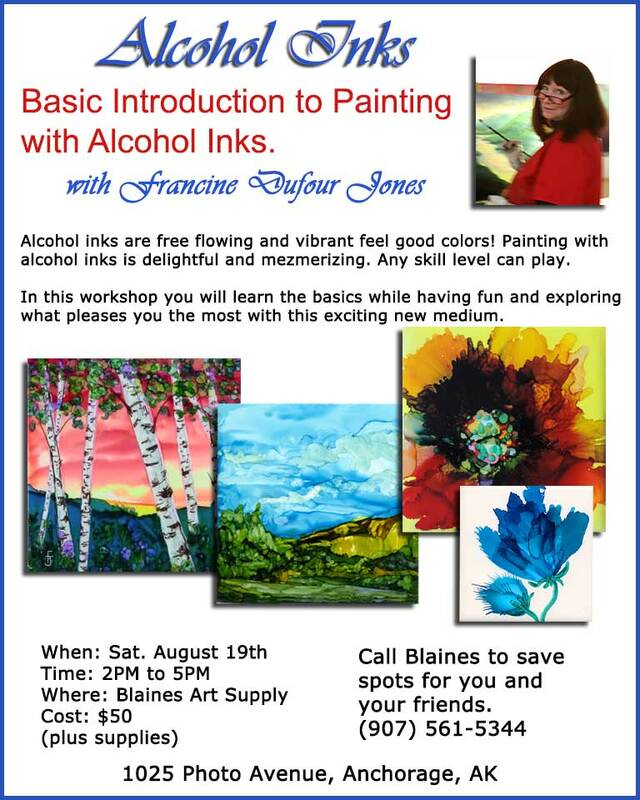 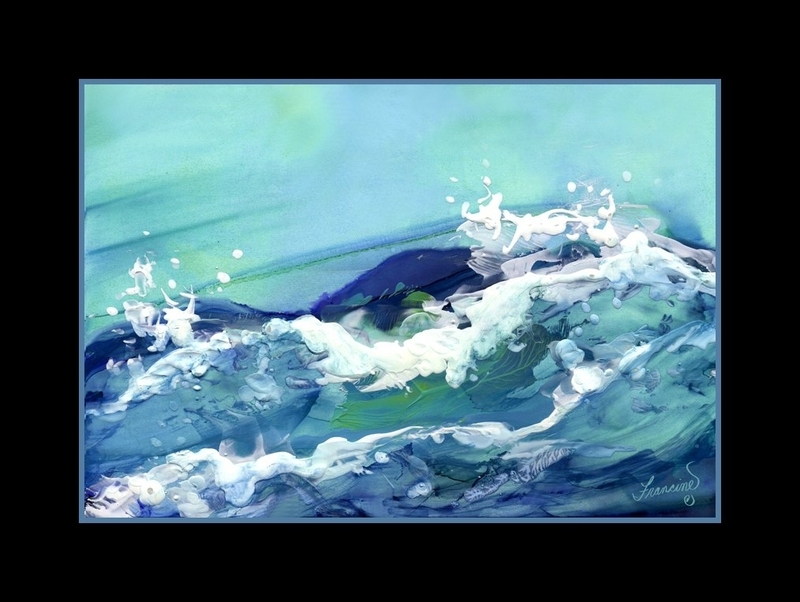 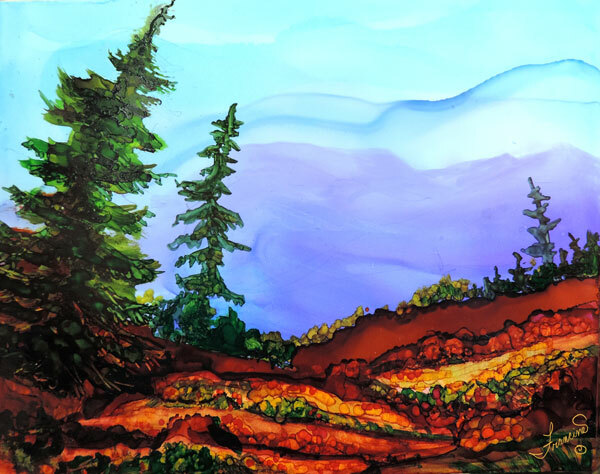 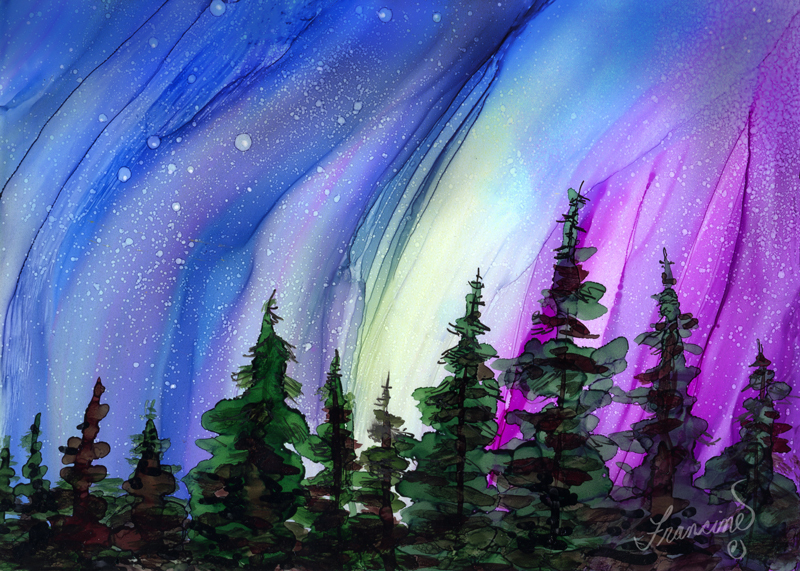 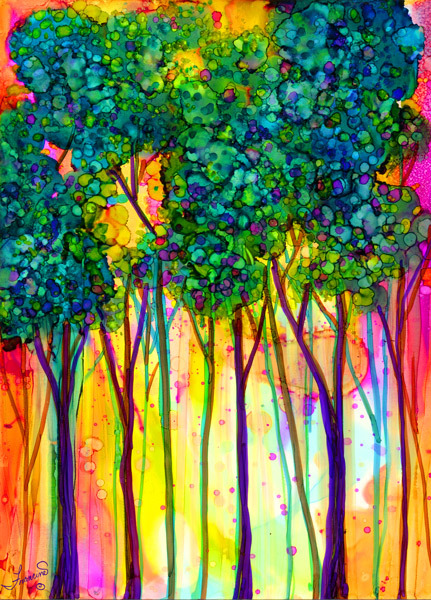 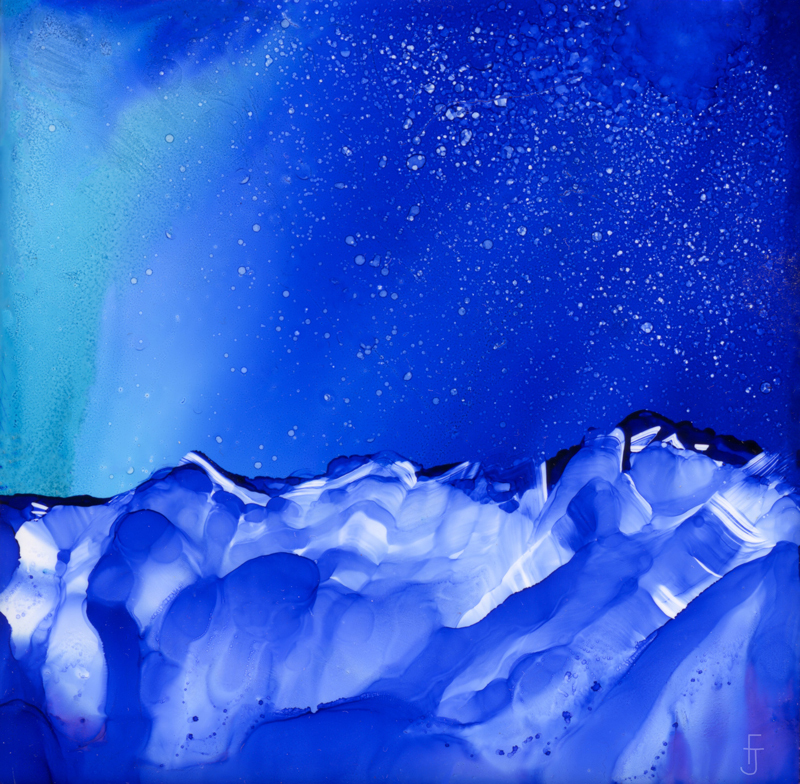 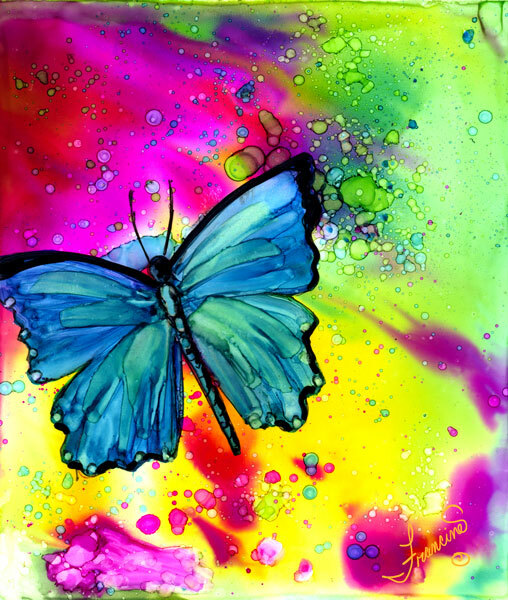 August 19th Introduction to Alcohol Inks at Blaines Art Supply in Anchorage. 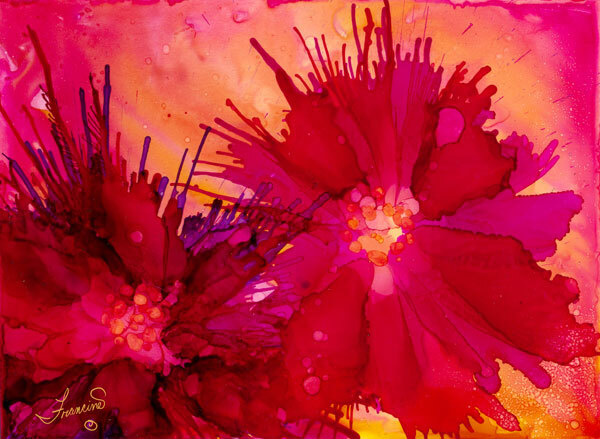 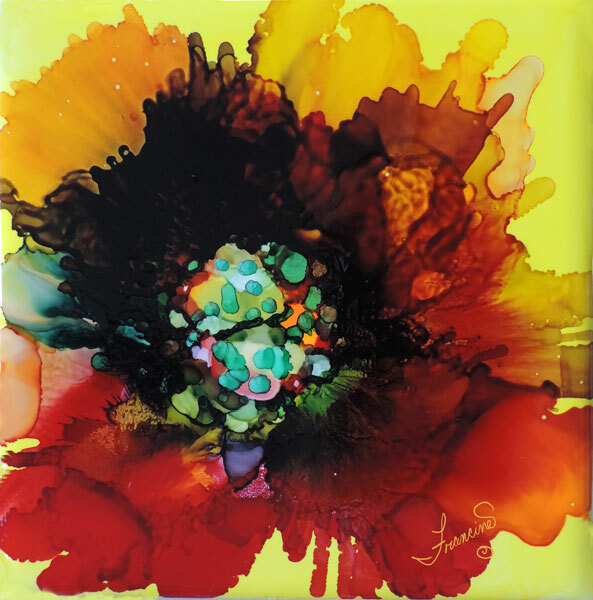 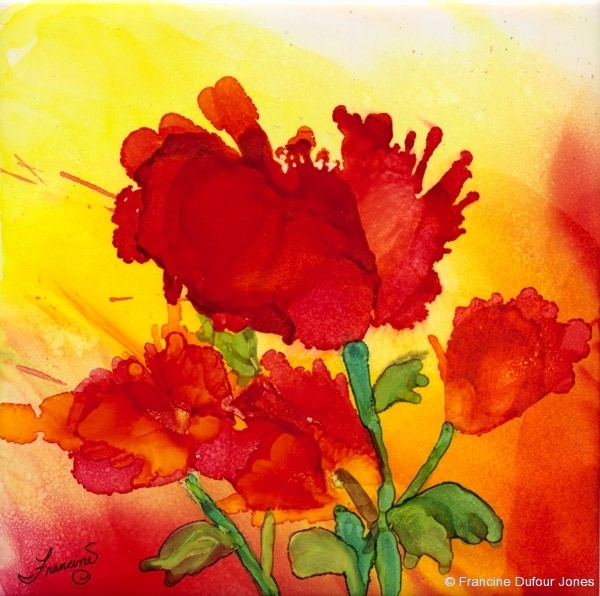 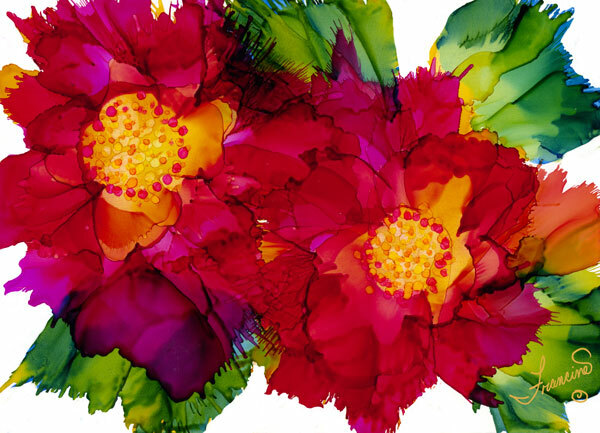 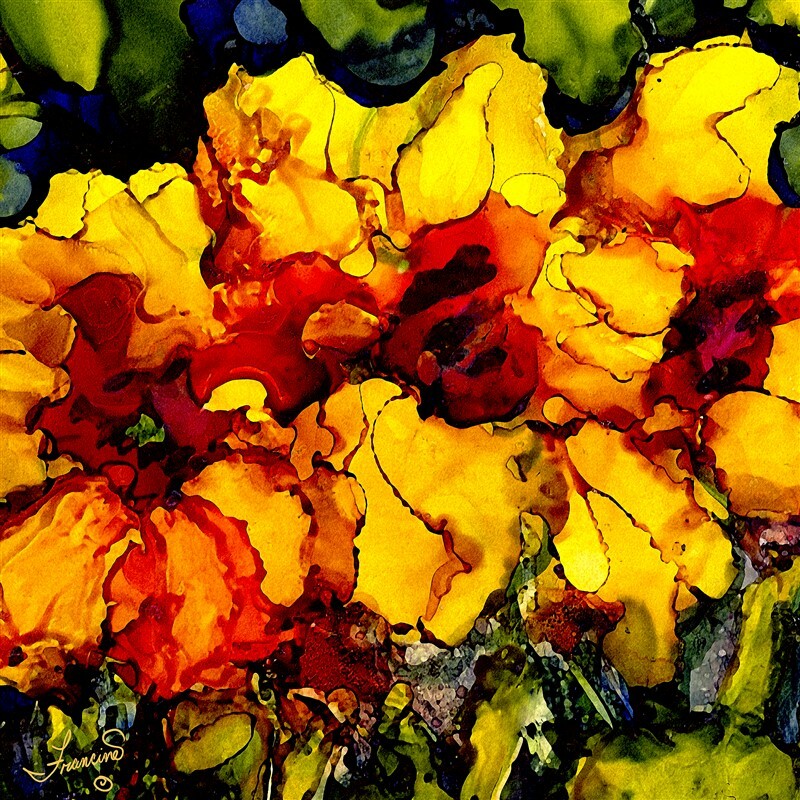 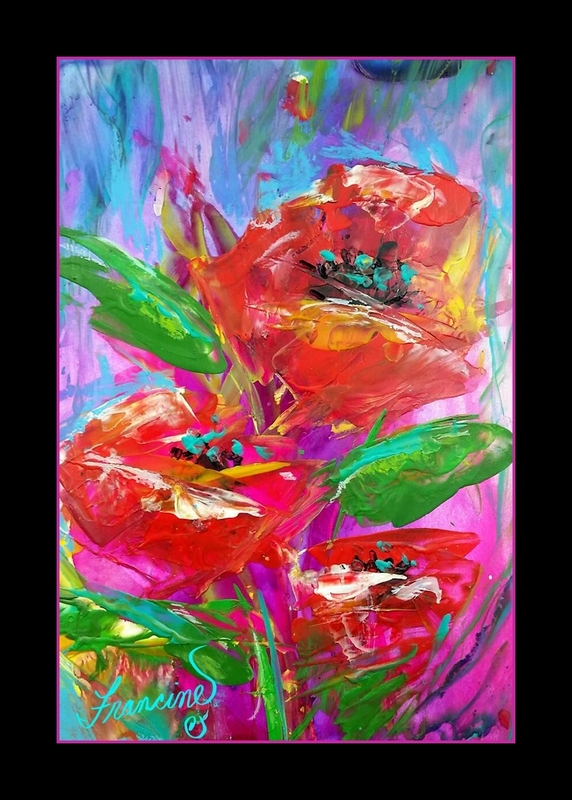 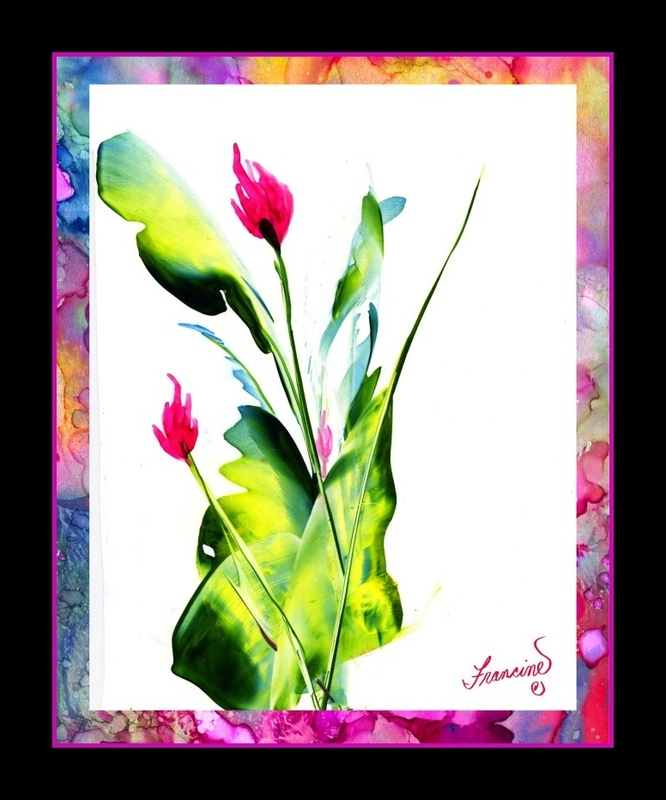 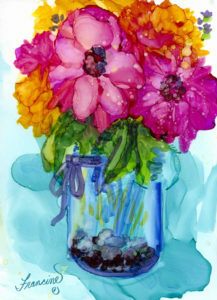 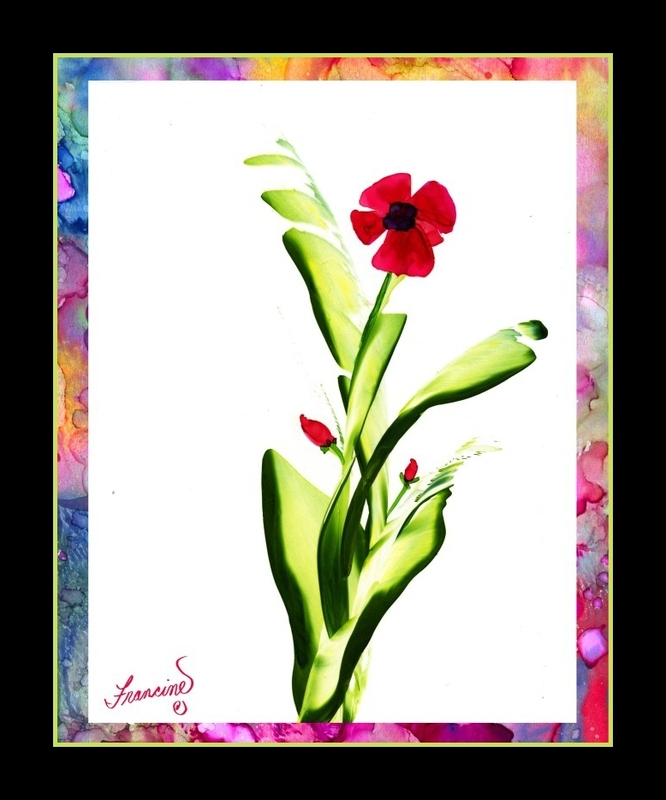 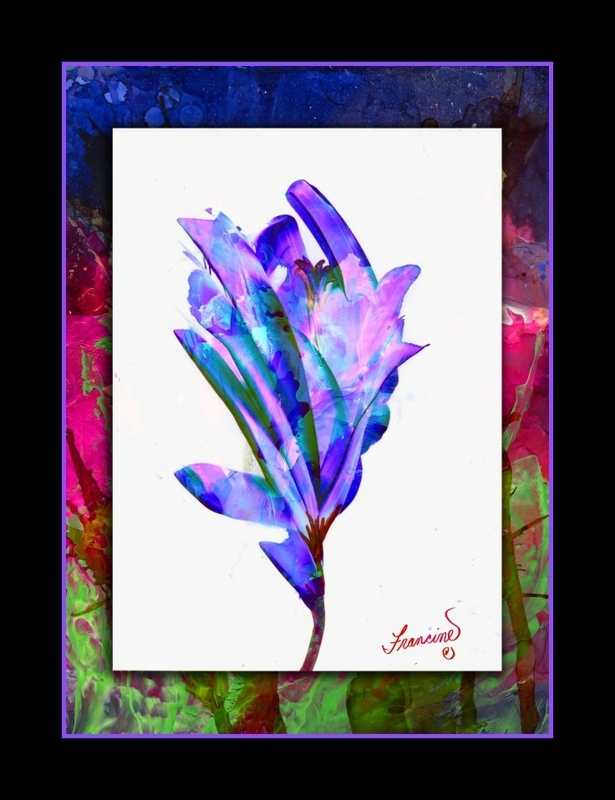 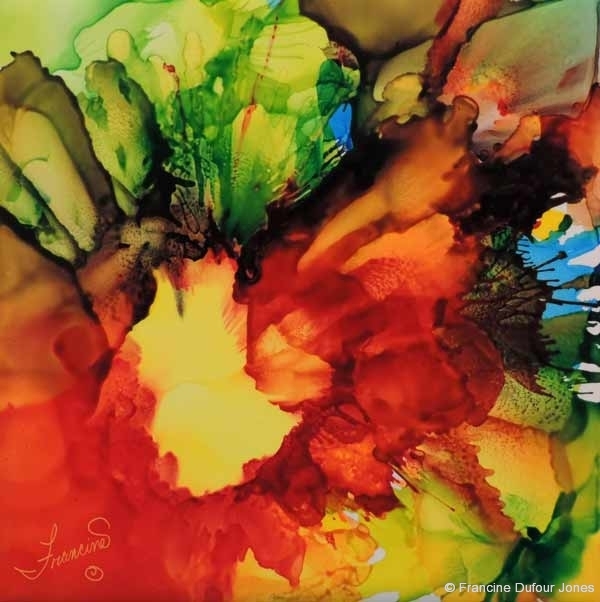 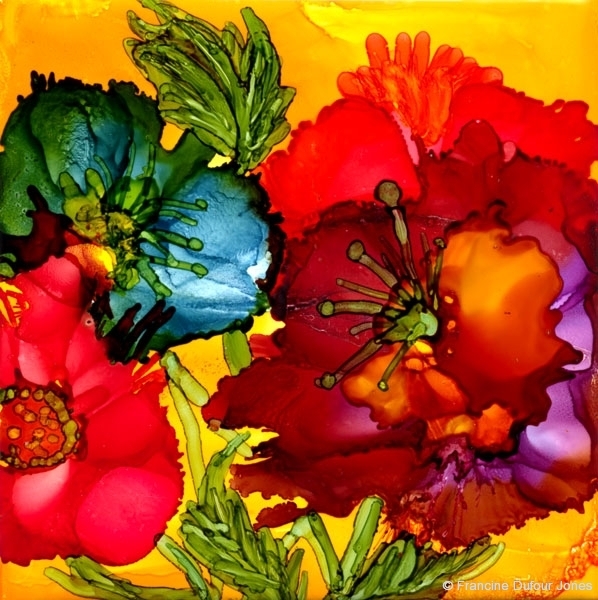 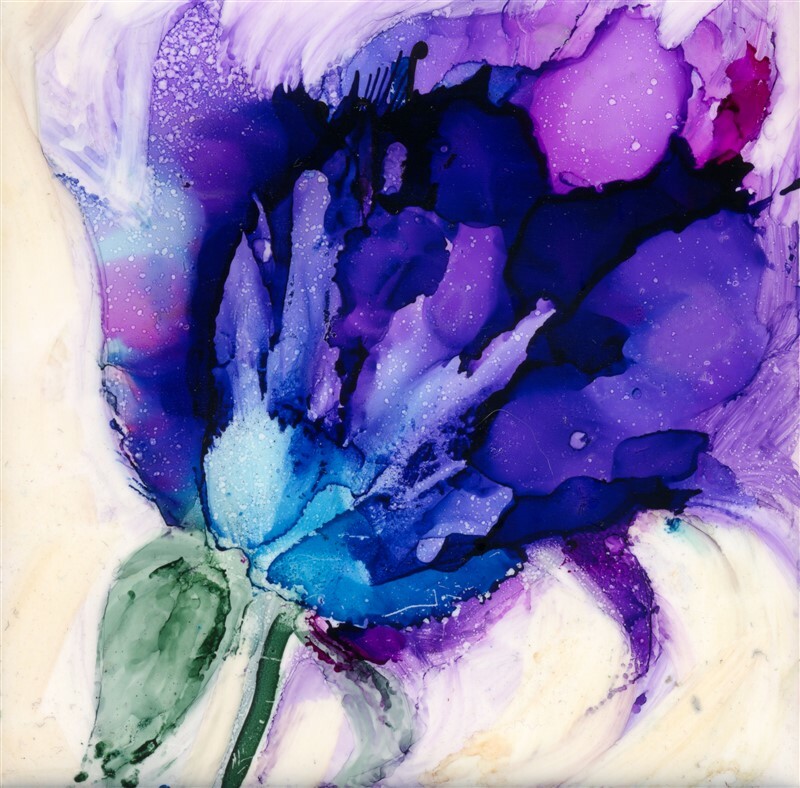 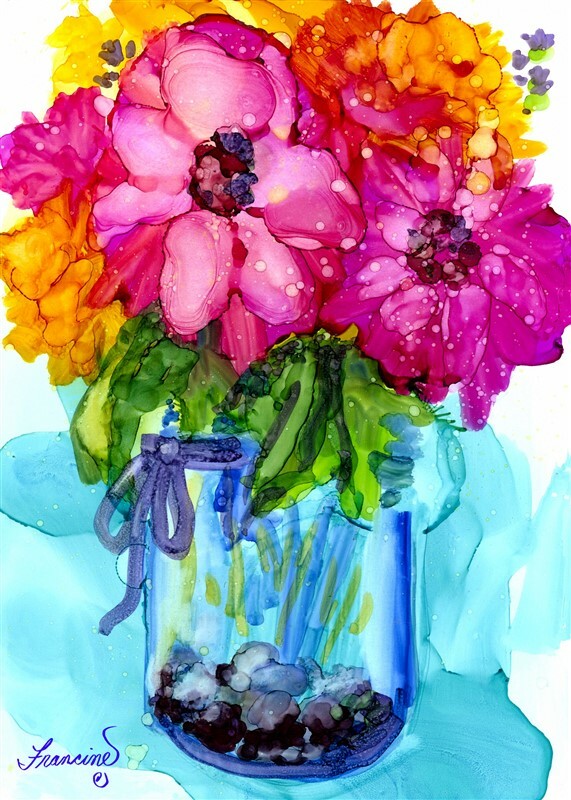 In the morning we will explore new and exciting ways to render loose and spontaneous floral paintings with the vivid color that only alcohol inks can produce. 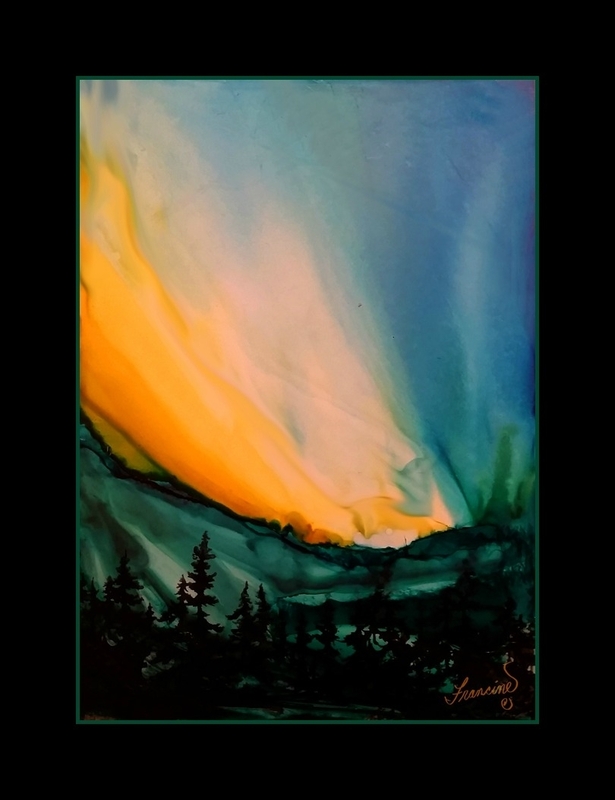 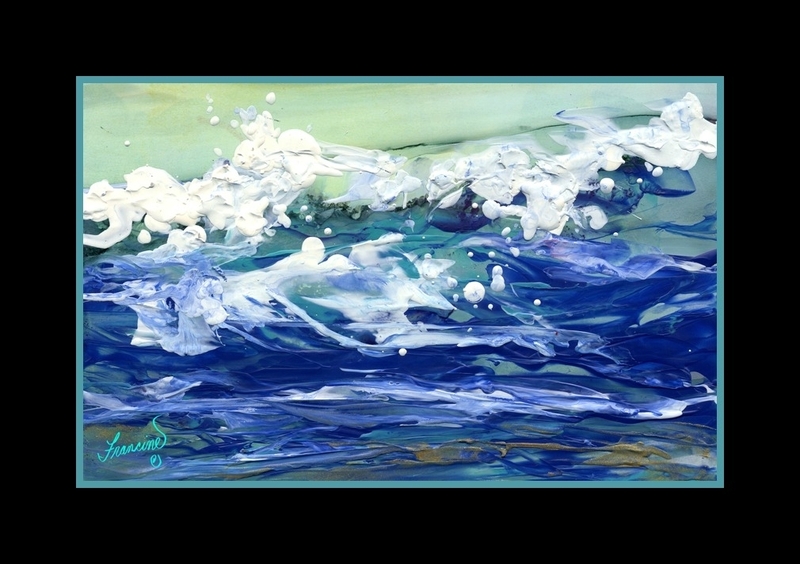 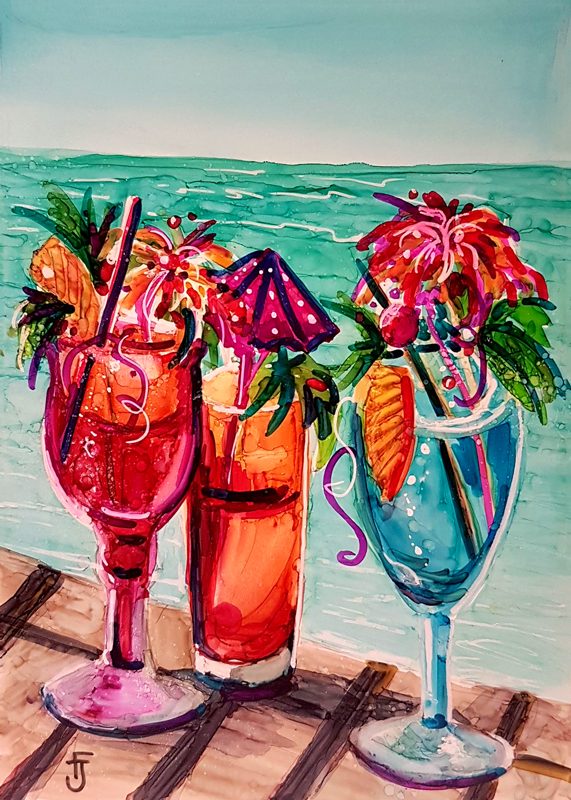 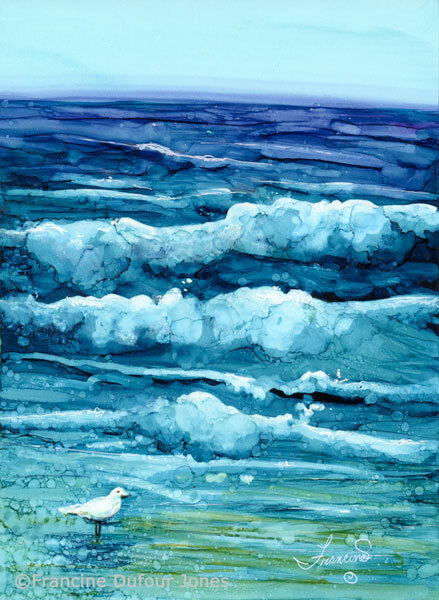 After lunch, we’ll use mixed media with our alcohol inks to create new and original ways of expressing color in nature, whether landscape, seascape or skyscape. 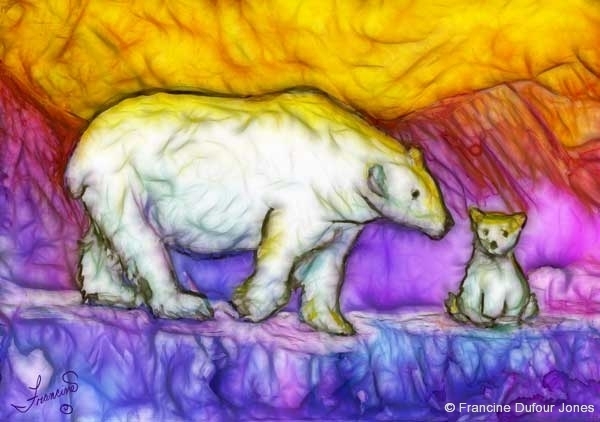 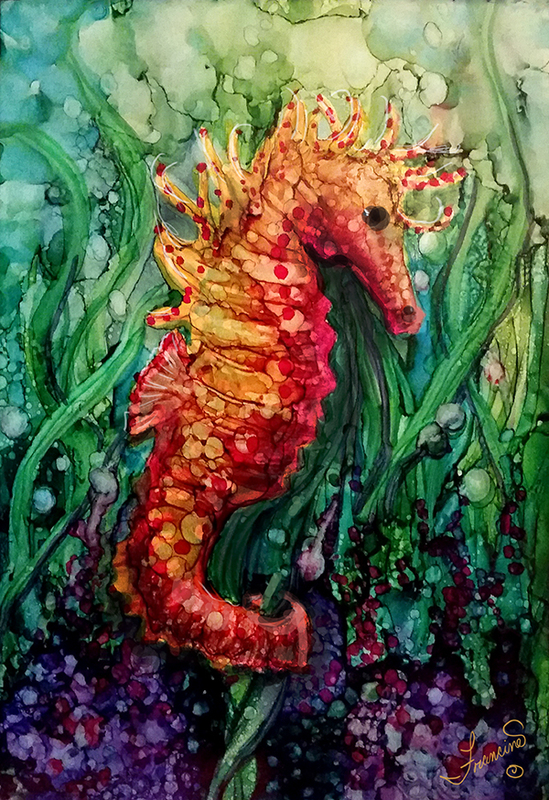 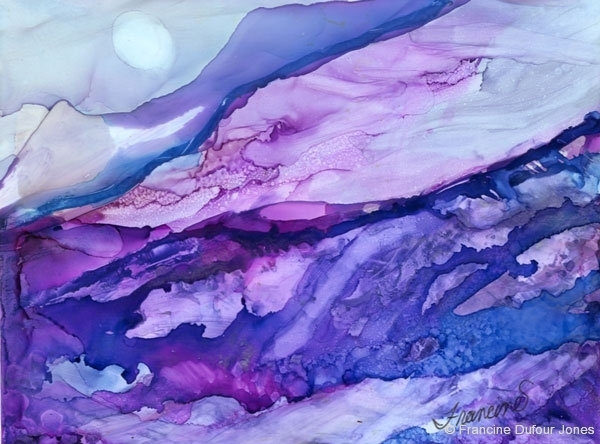 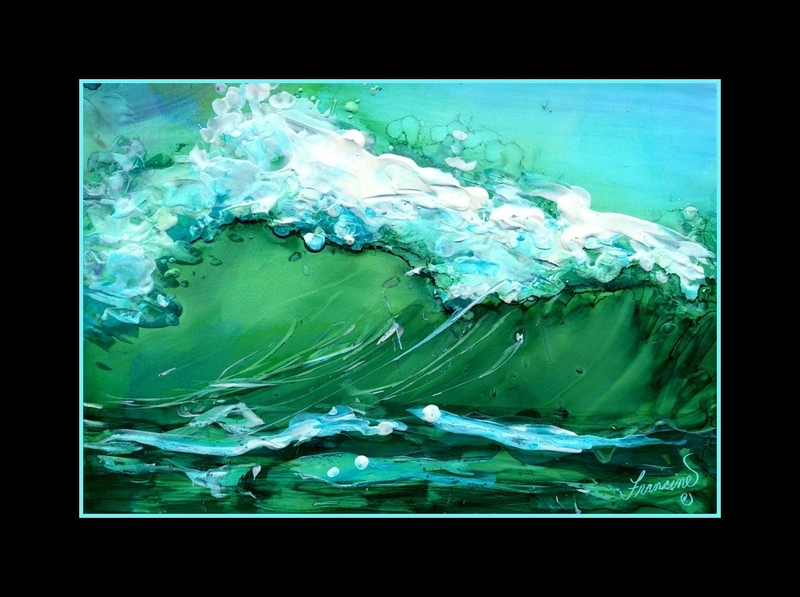 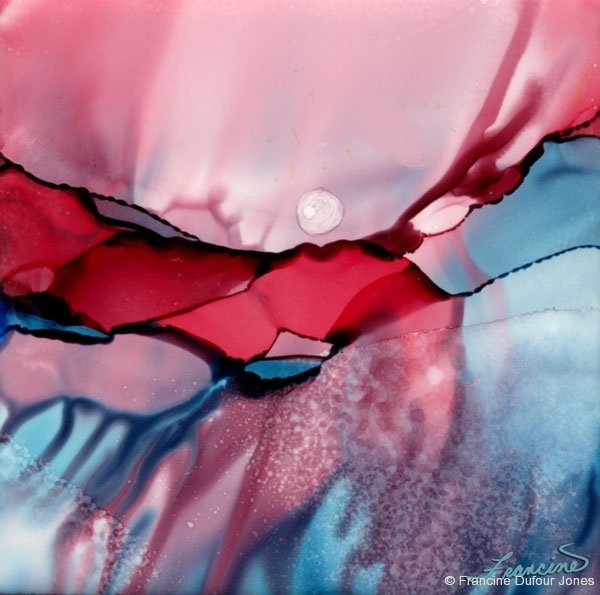 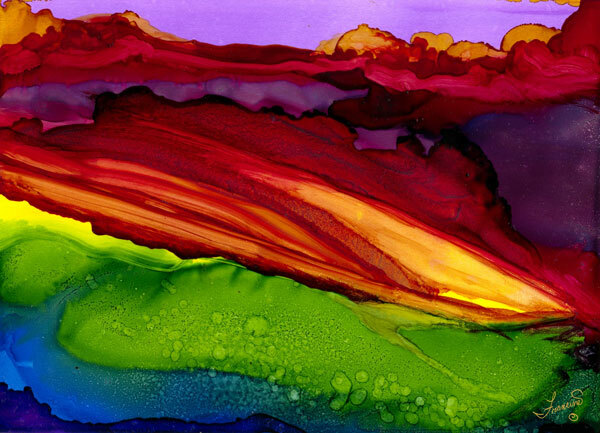 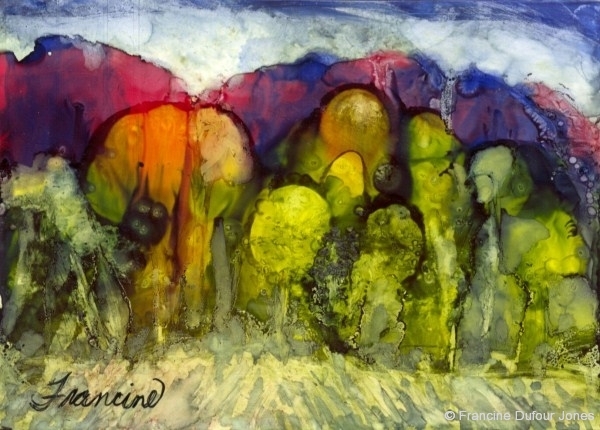 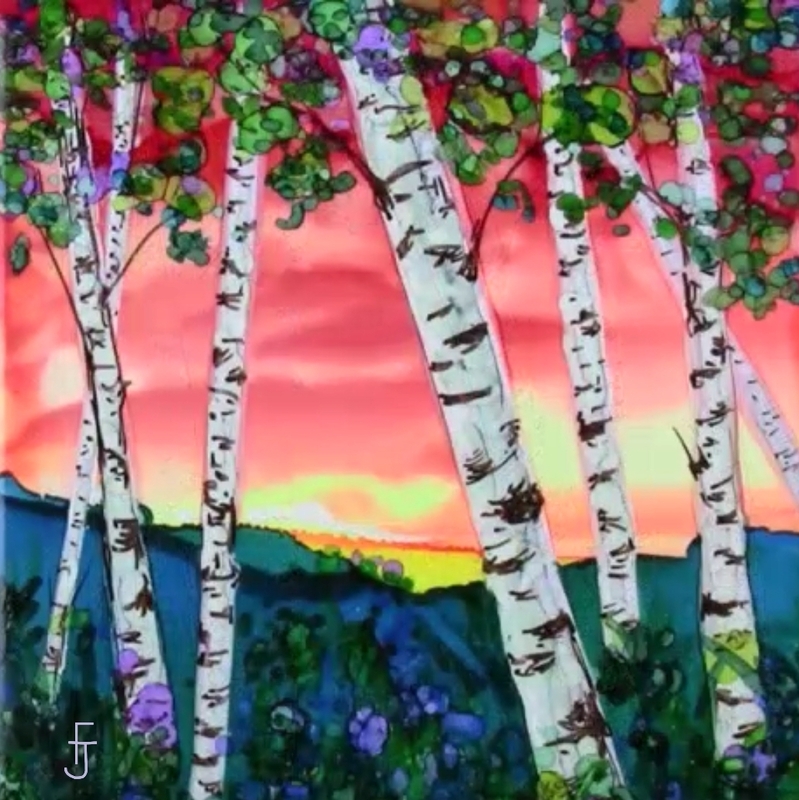 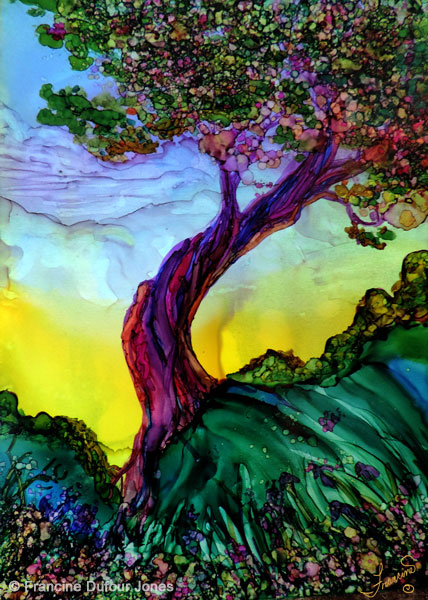 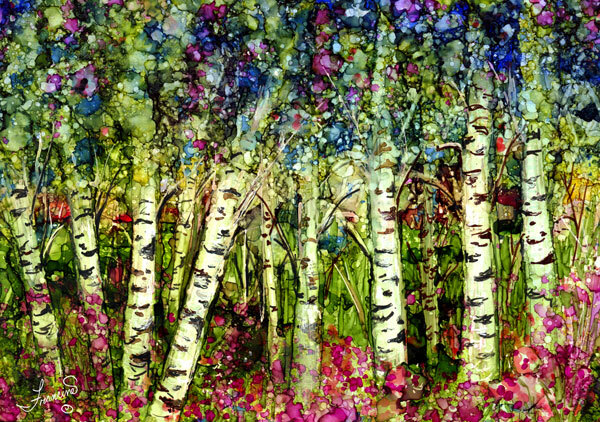 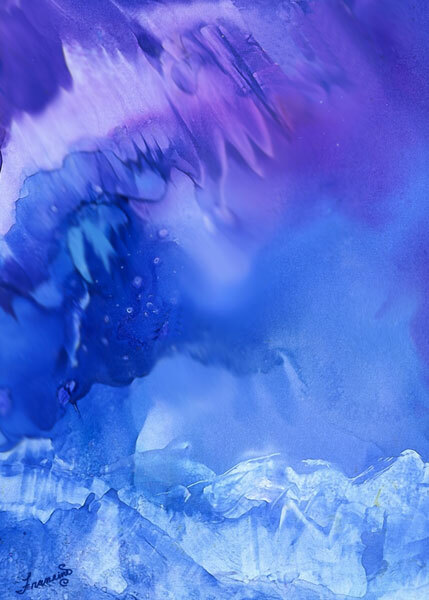 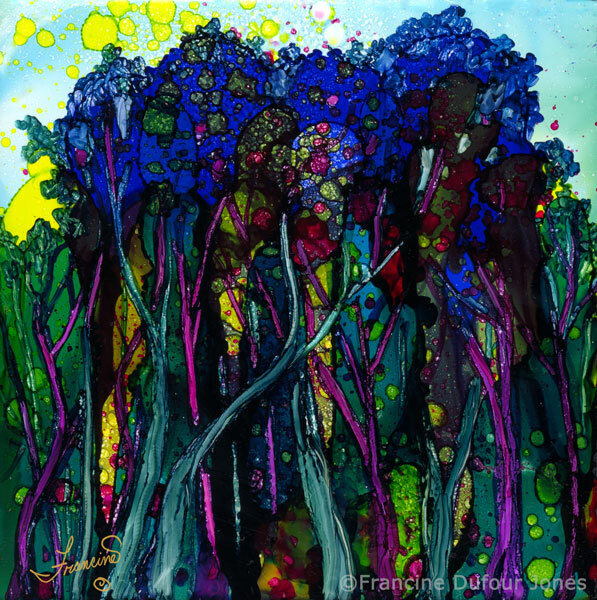 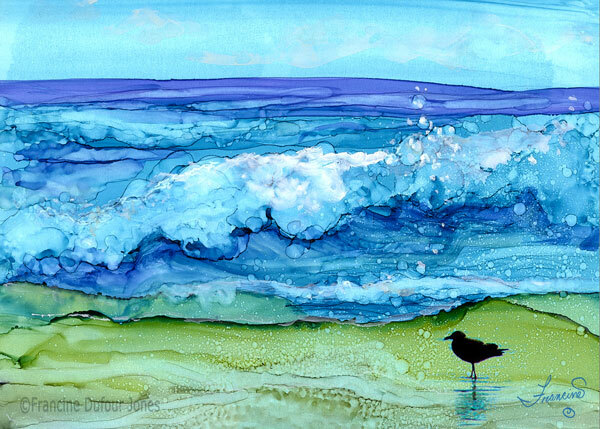 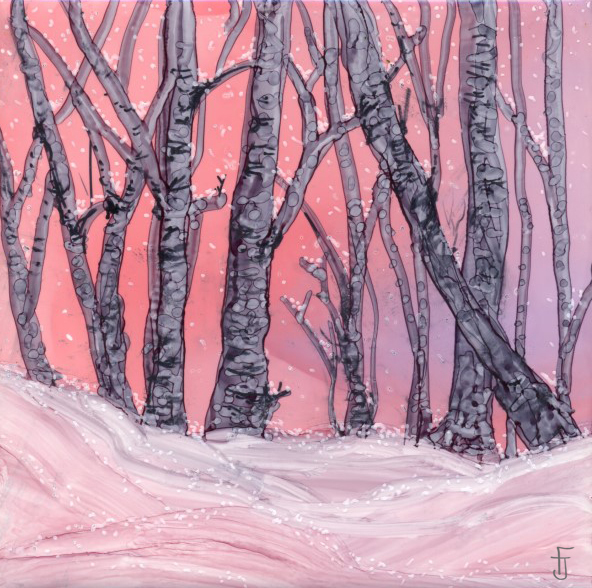 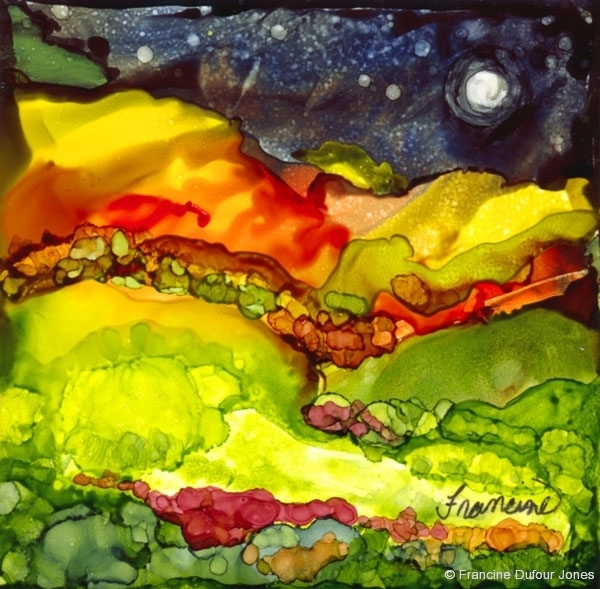 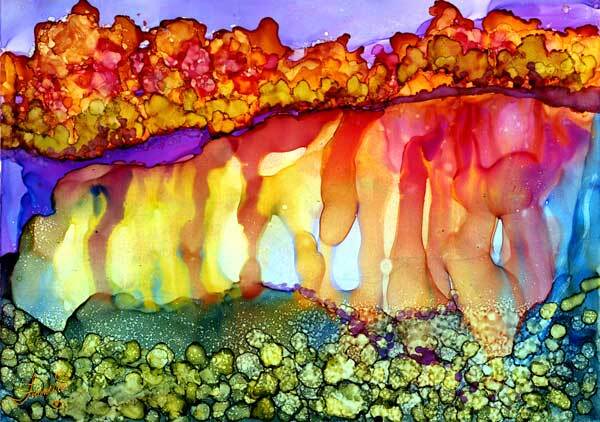 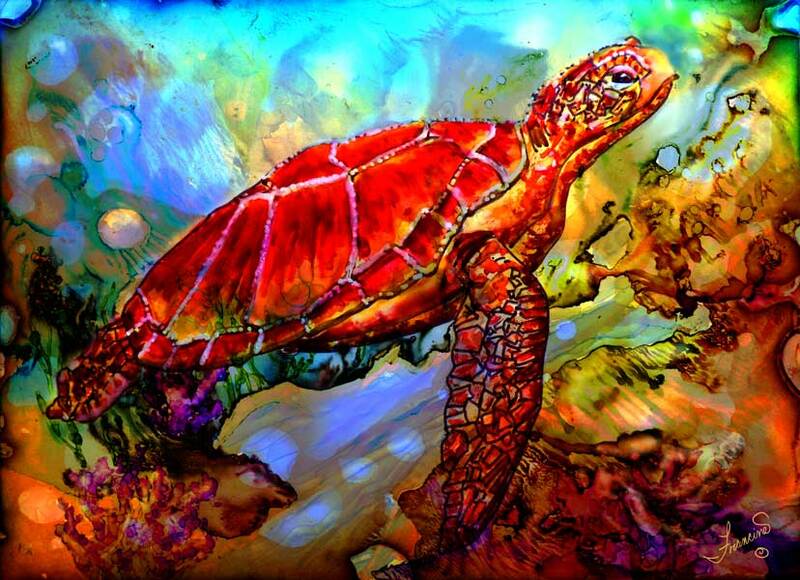 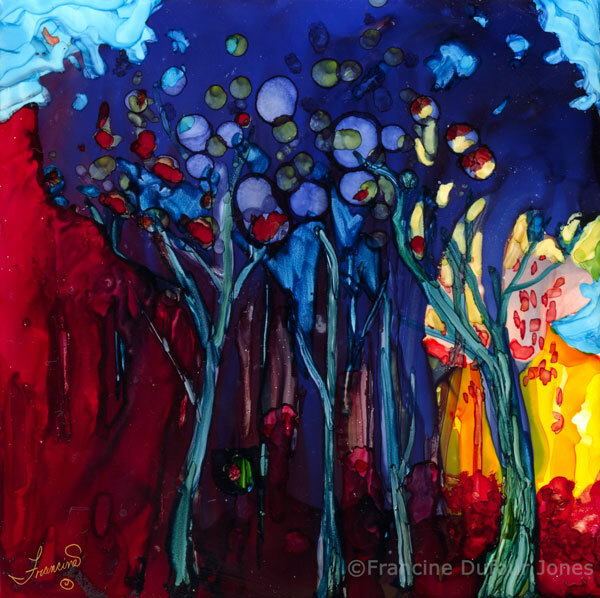 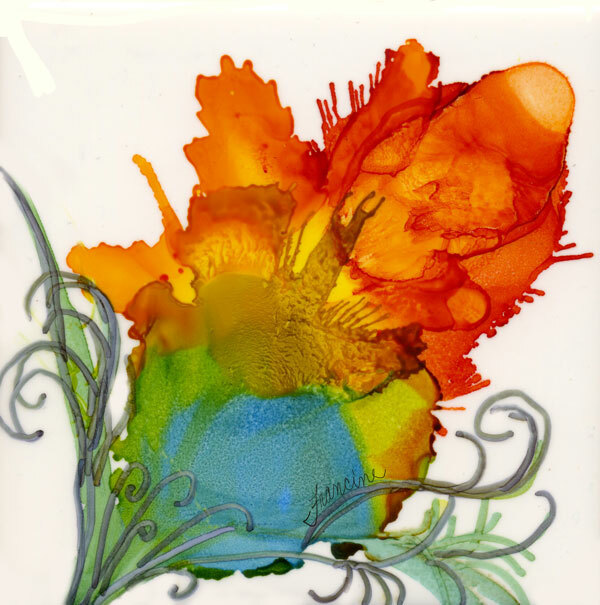 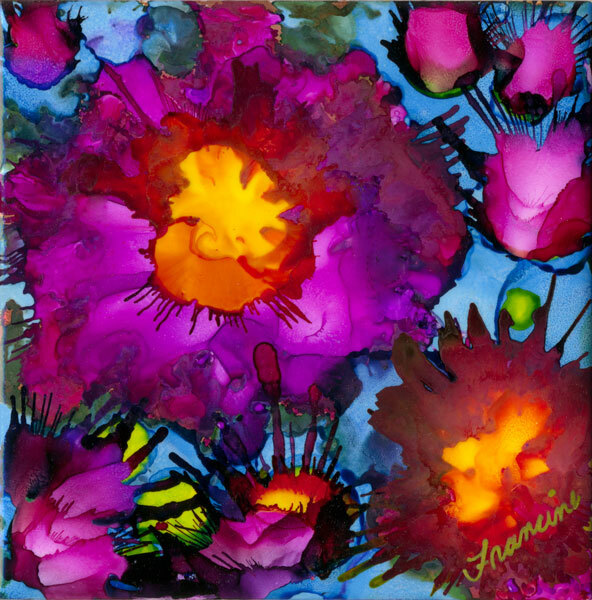 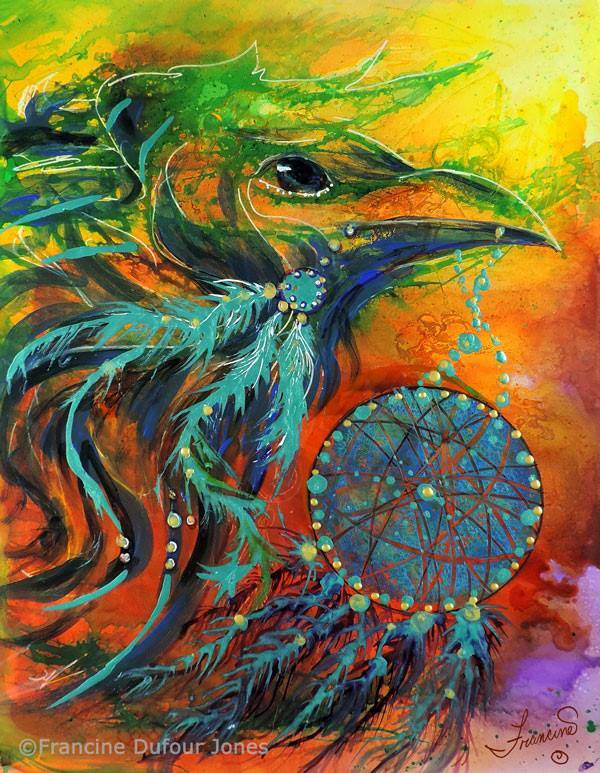 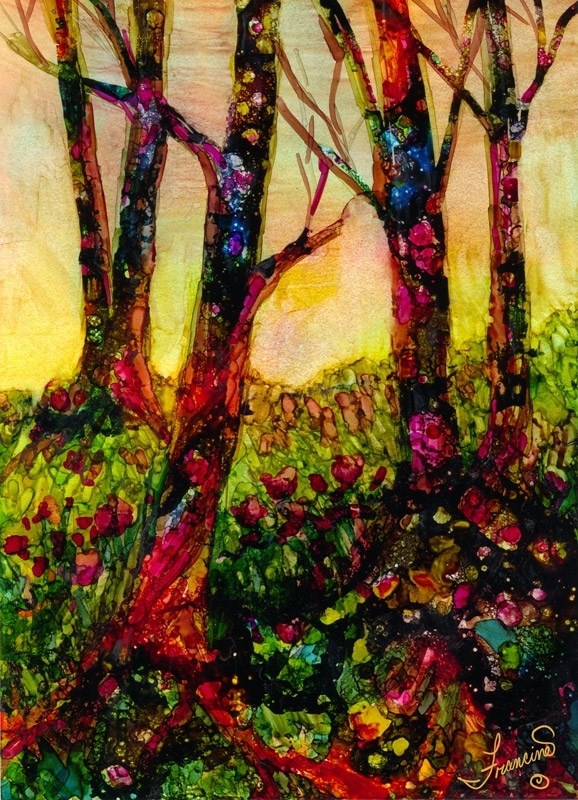 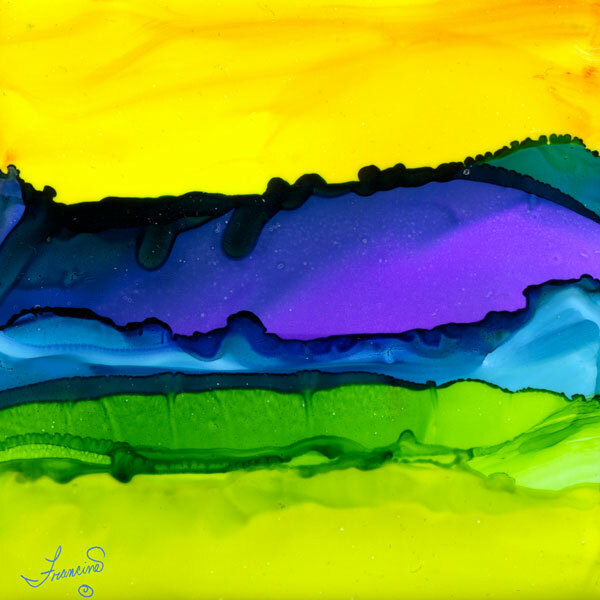 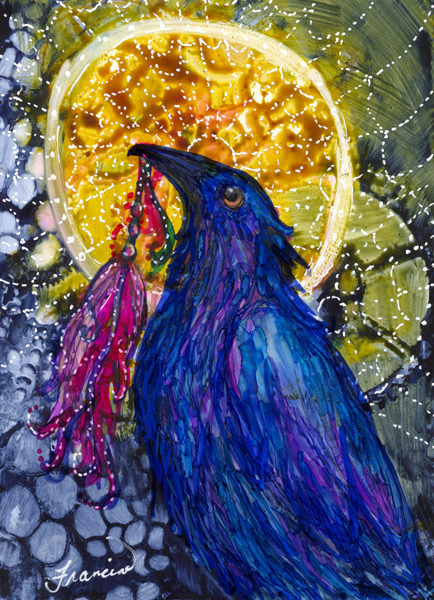 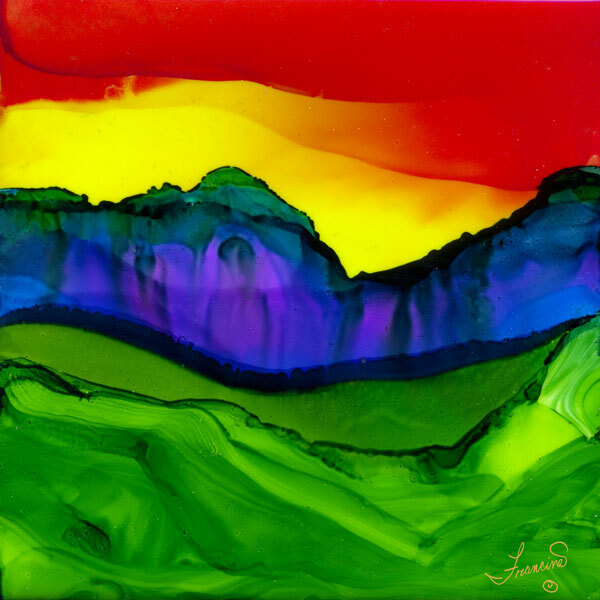 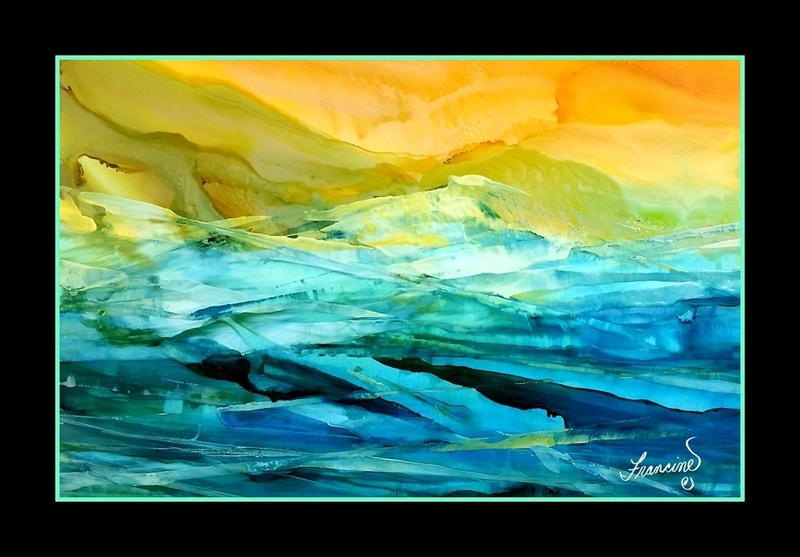 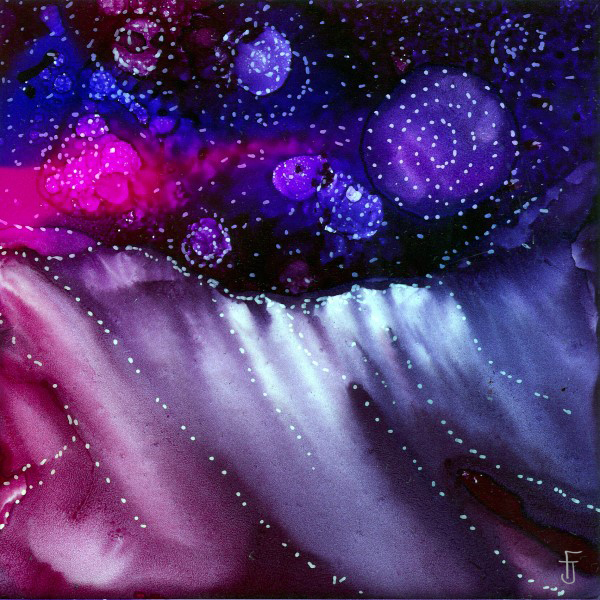 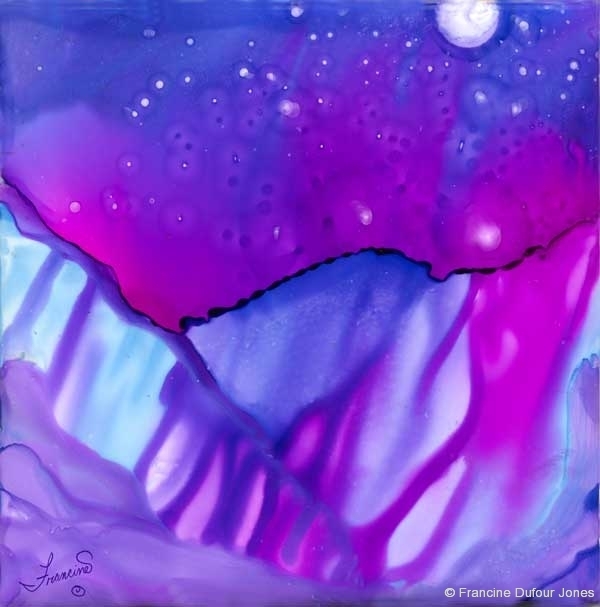 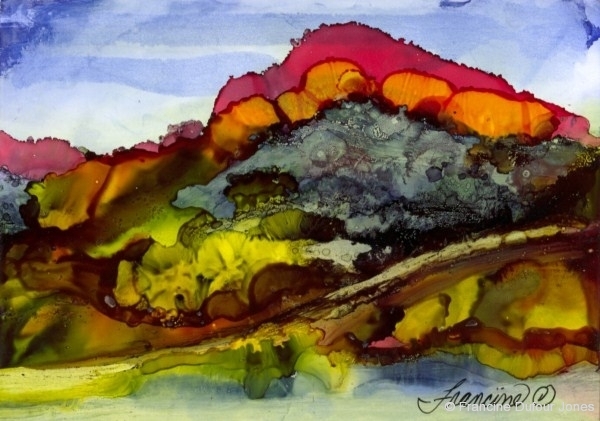 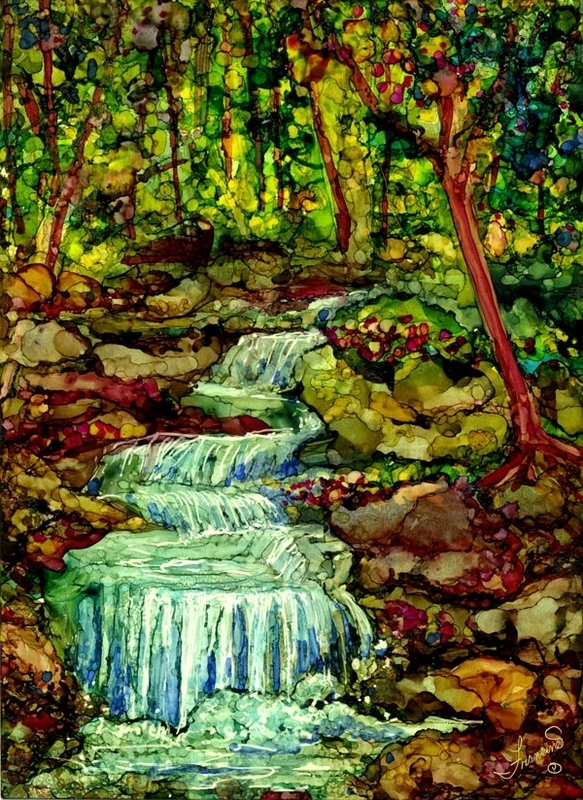 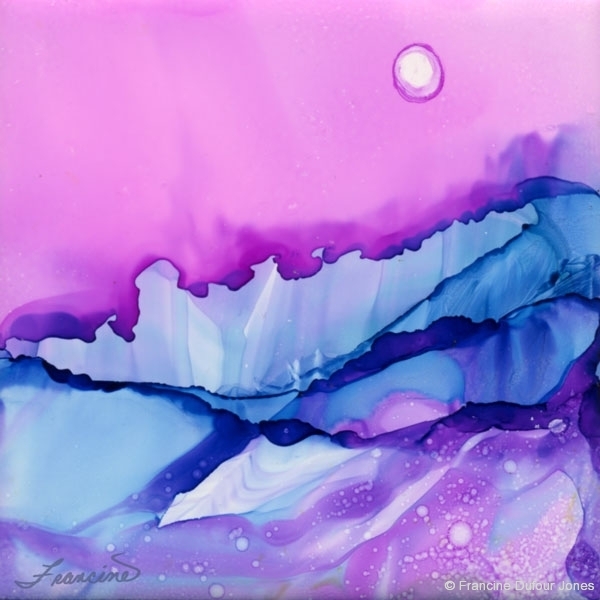 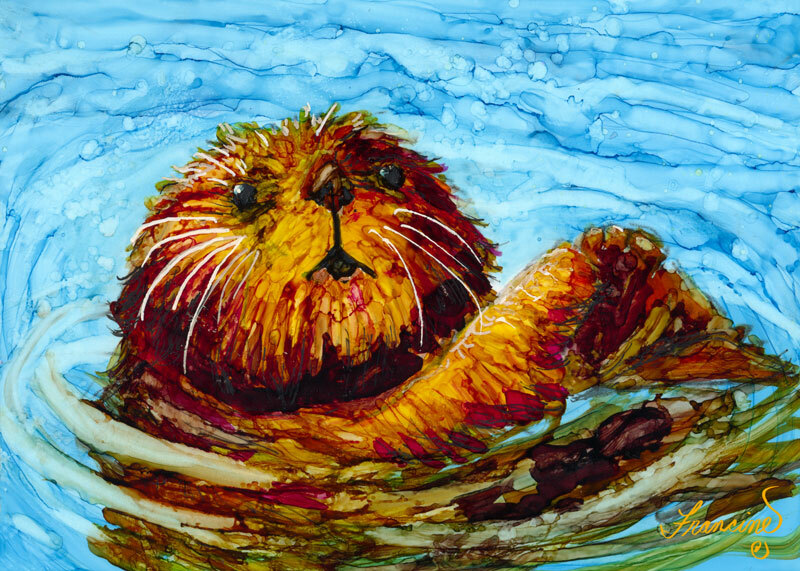 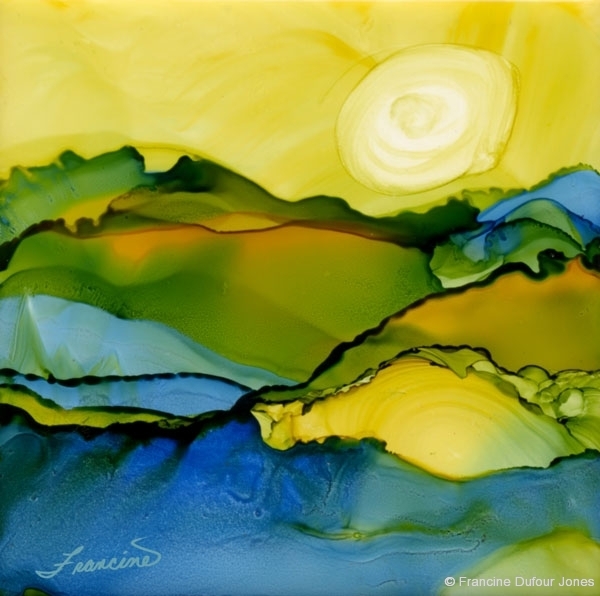 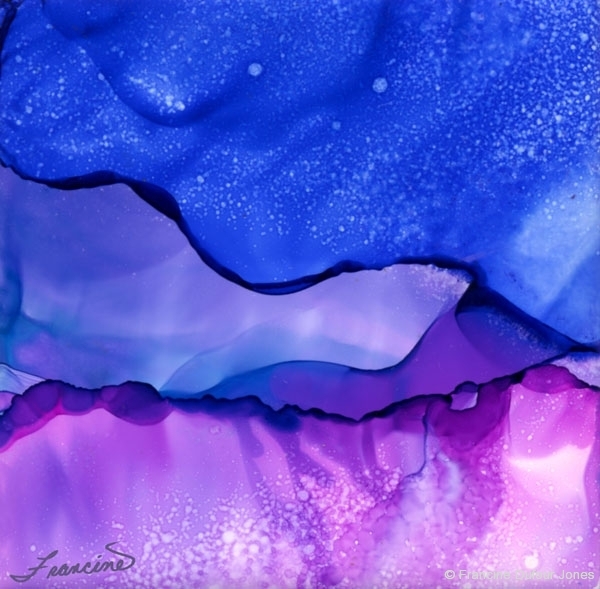 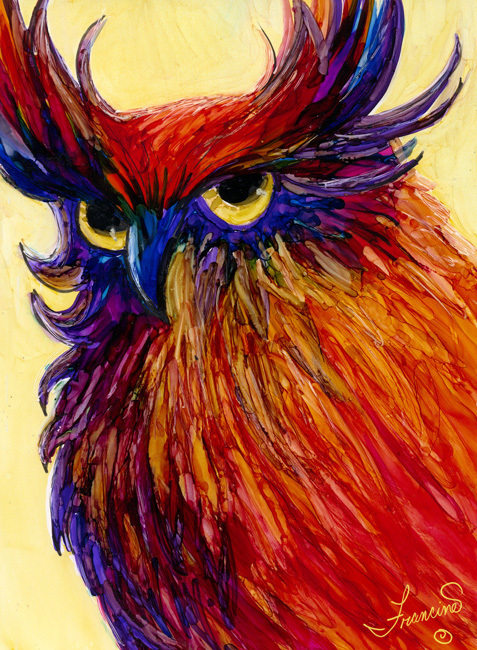 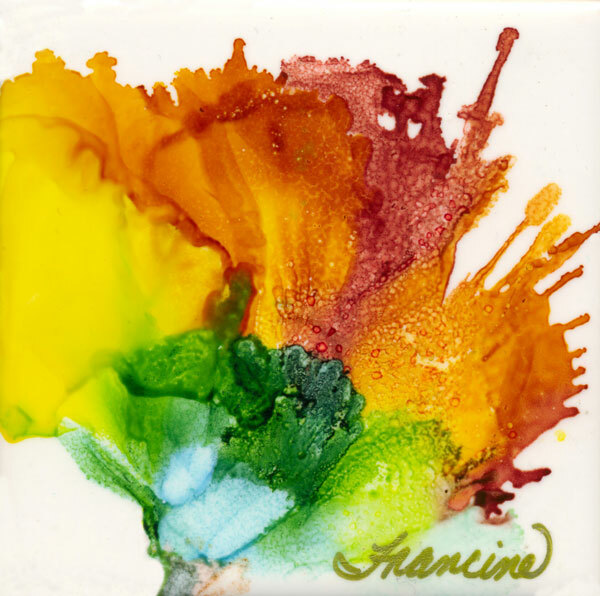 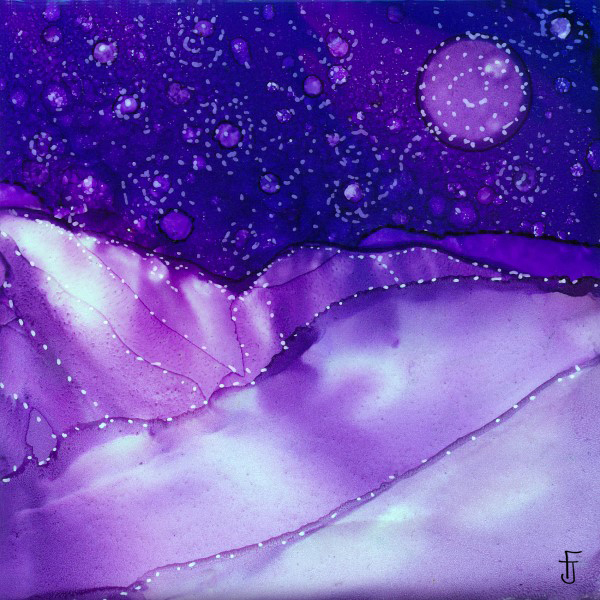 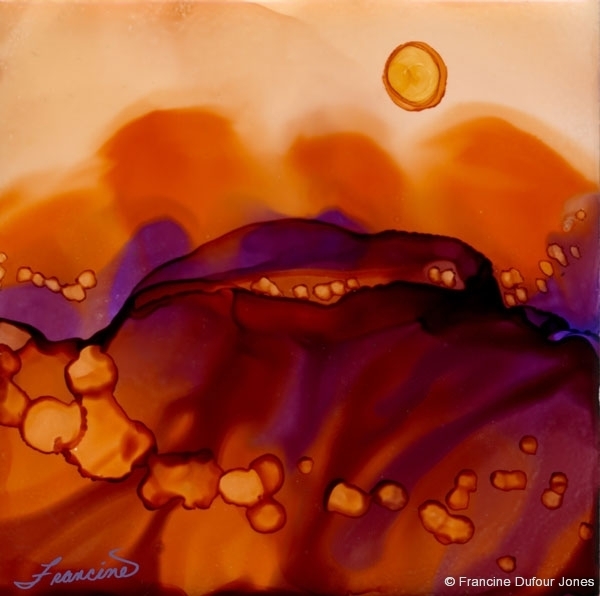 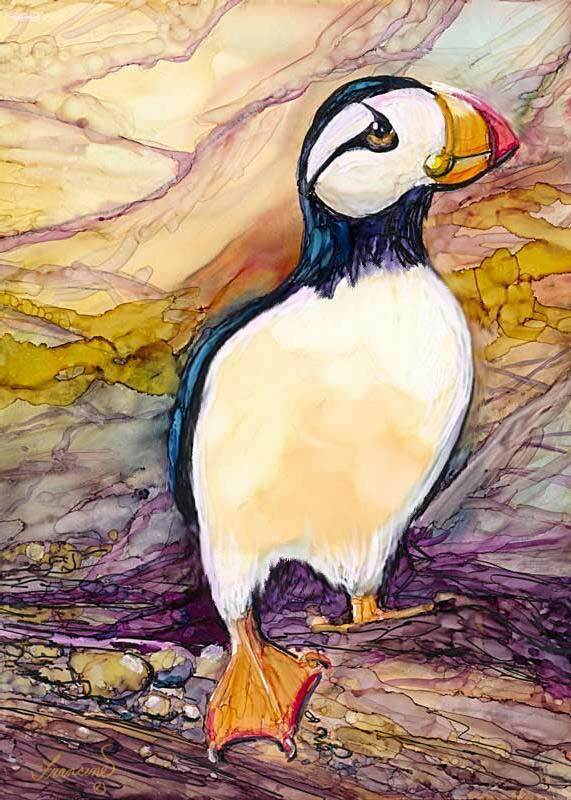 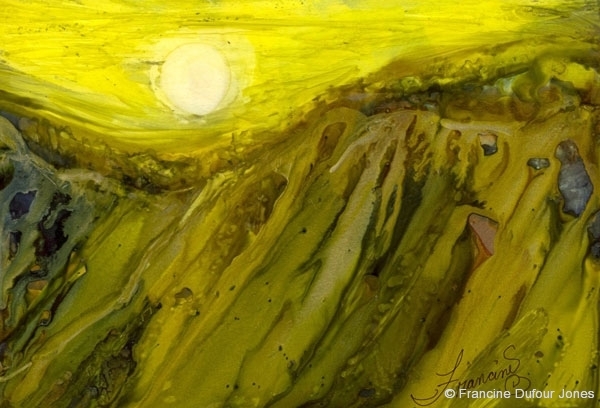 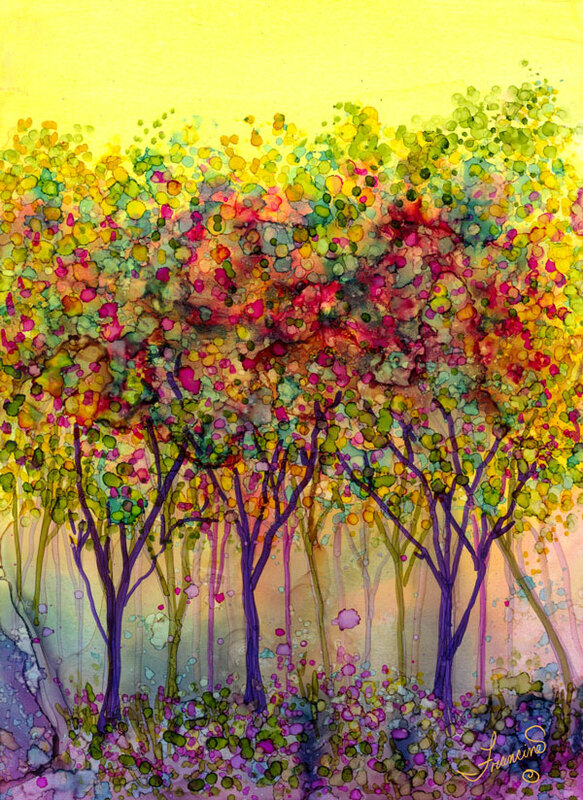 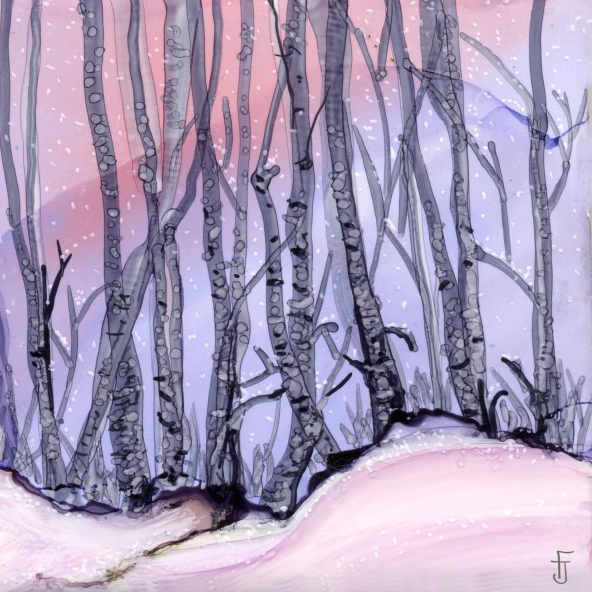 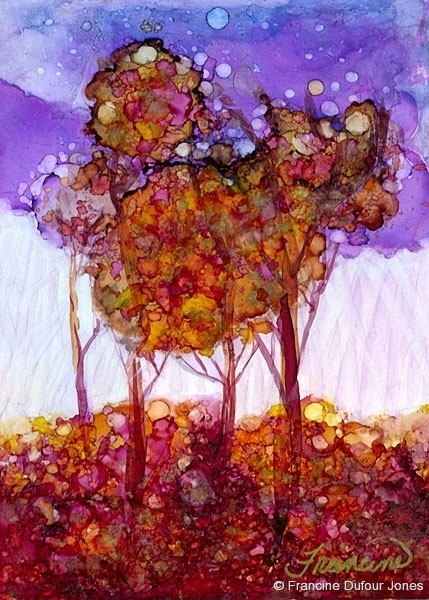 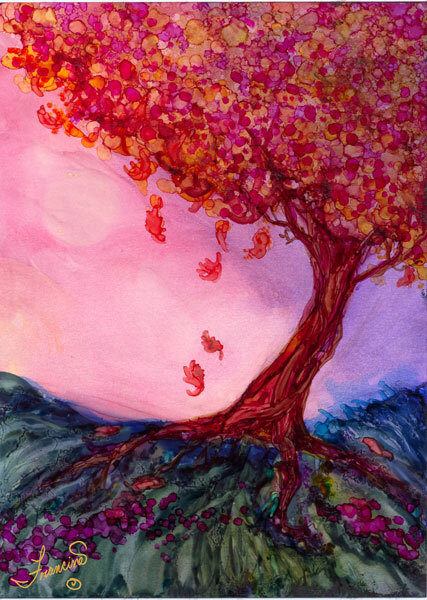 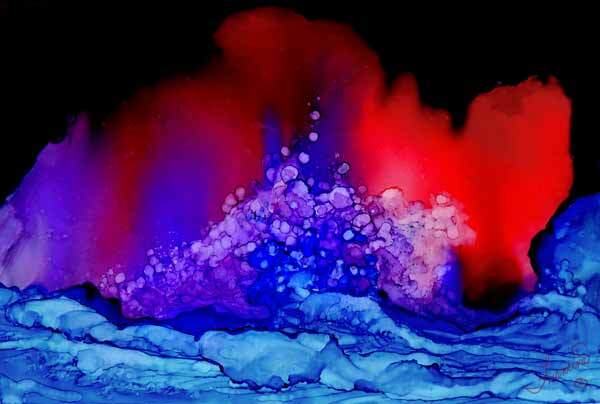 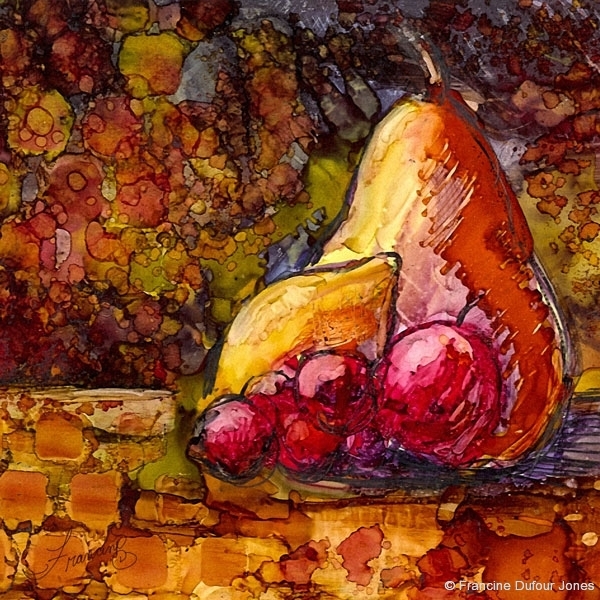 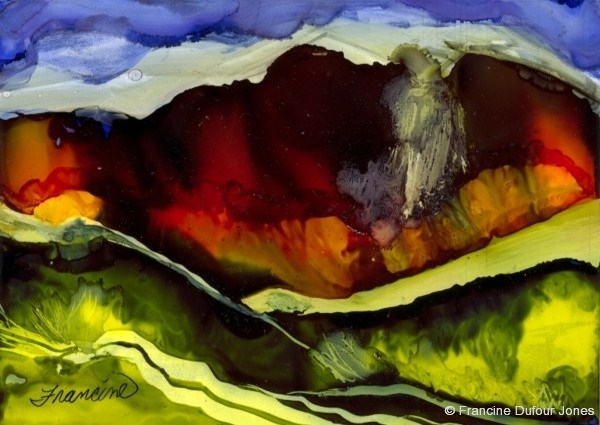 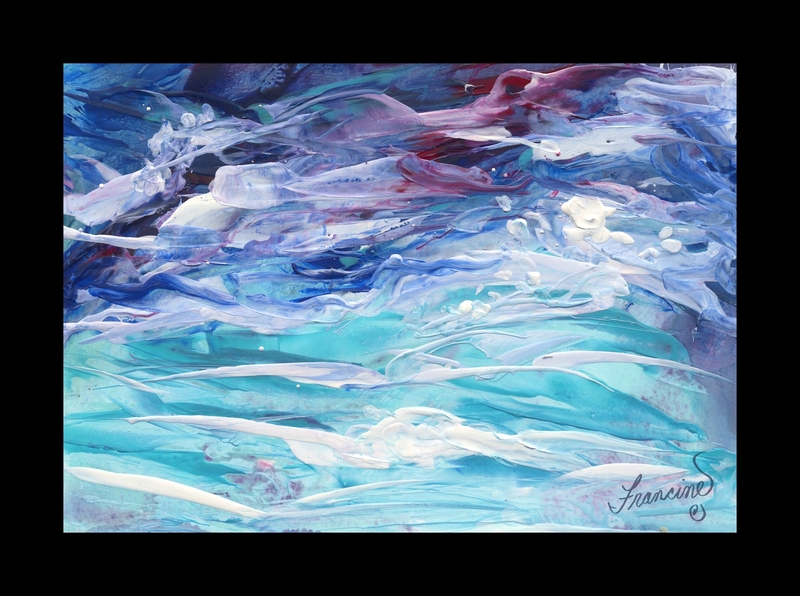 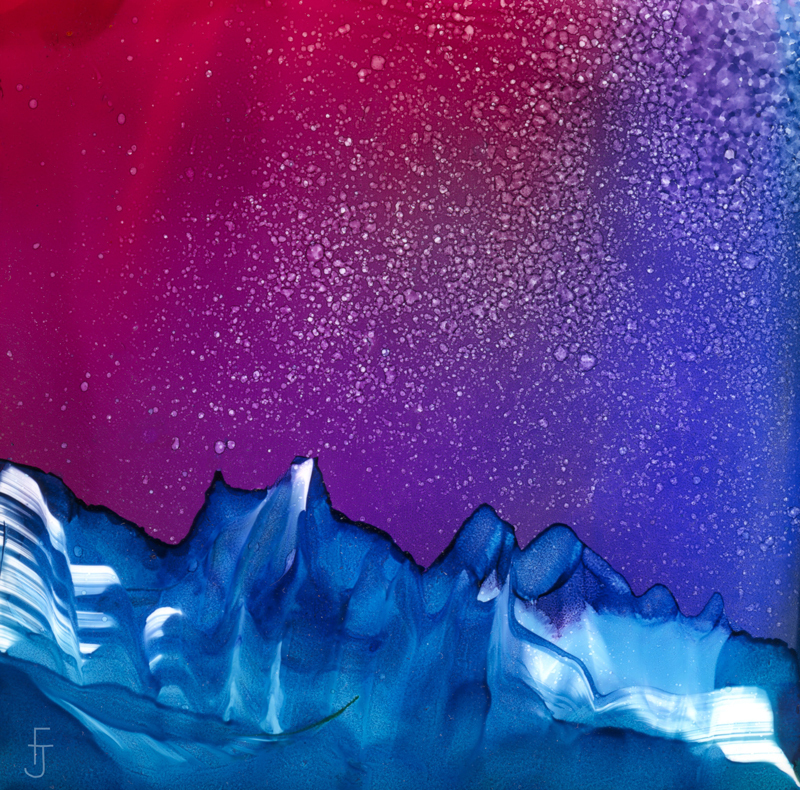 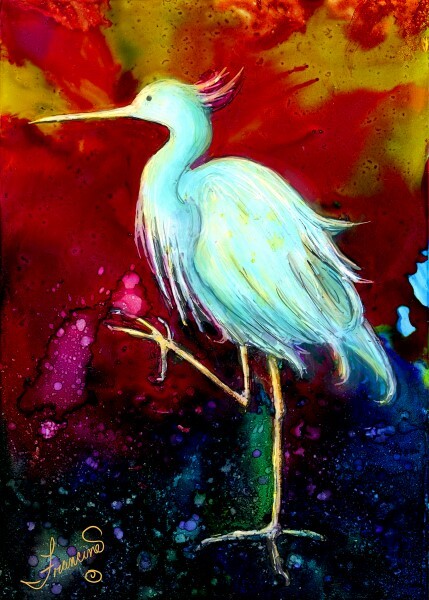 The possibilities and applications of Alcohol inks are only limited by our imagination. 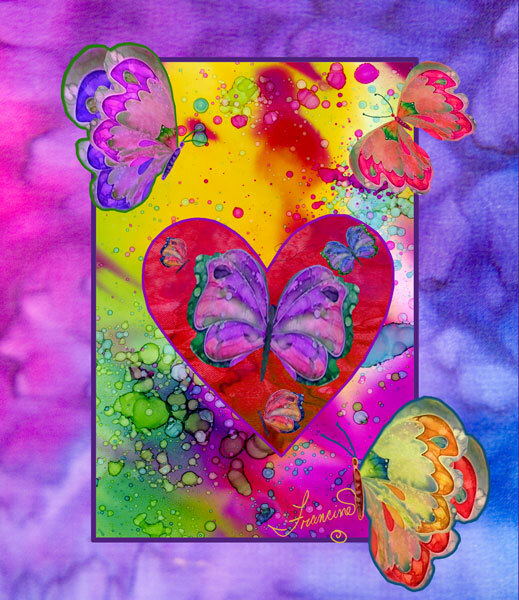 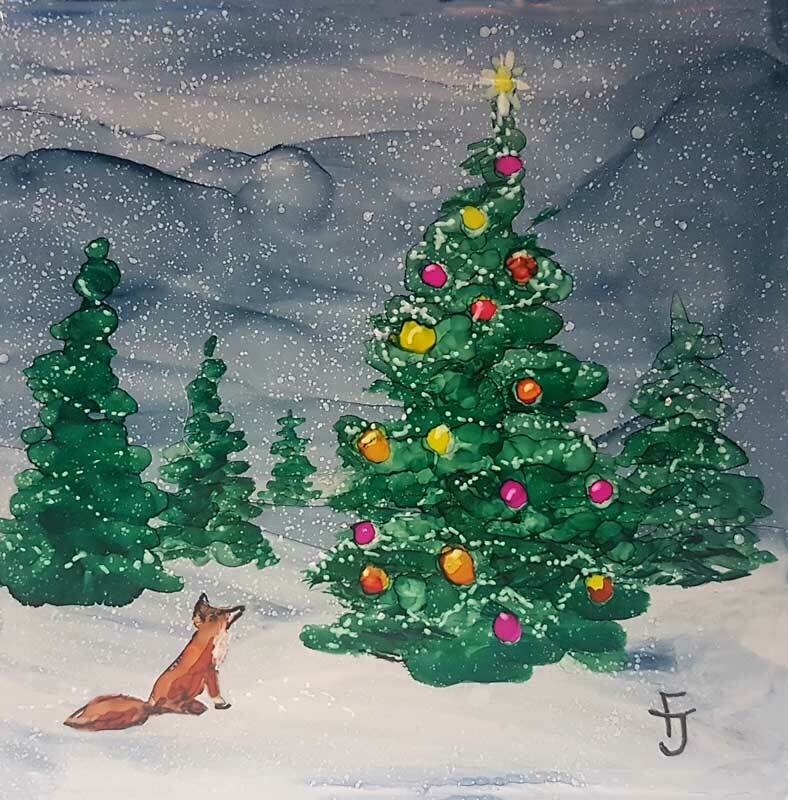 Coasters, Apparel, Home Decor, Cards, Gifts and More. 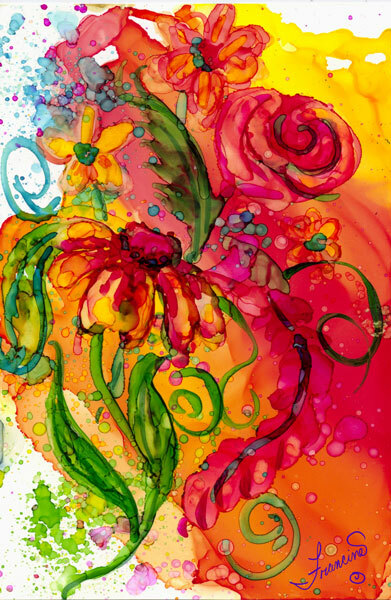 We will create 2 designs and see on different products.